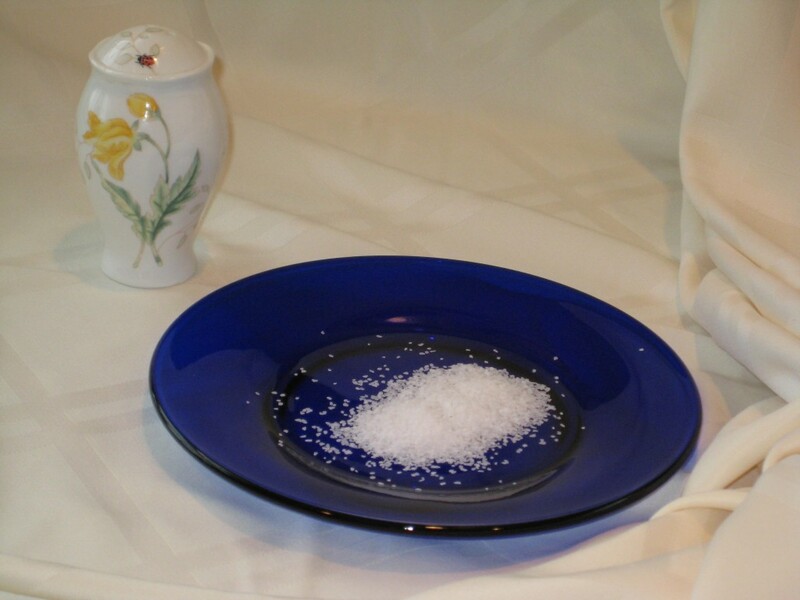 Italian researchers lead by Pasquale Strazzullo studied the relationship between the level of habitual salt intake and stroke or total cardiovascular disease outcome. What they concluded, from looking at all that data was that “high salt intake is associated with significantly increased risk of stroke and total cardiovascular disease.” This doesn’t happen very often but the British Medical Journal has published the entire article for free in the name of public interest. The bottom line for consumers is that cutting salt intake by about a teaspoon a day could significantly reduce our risk of stroke and cardiovascular disease. According to a quote found on the University of Maryland’s Medical Center Web site: “Roughly 75 percent of the daily sodium intake of the U.S. population comes from salt in processed and restaurant foods. Only 10 percent comes from foods’ natural content. That makes it extremely difficult for consumers to follow a low-sodium diet.” Other sources state that a full 80% of our US salt intake is from eating out, plus taking processed foods home to eat.